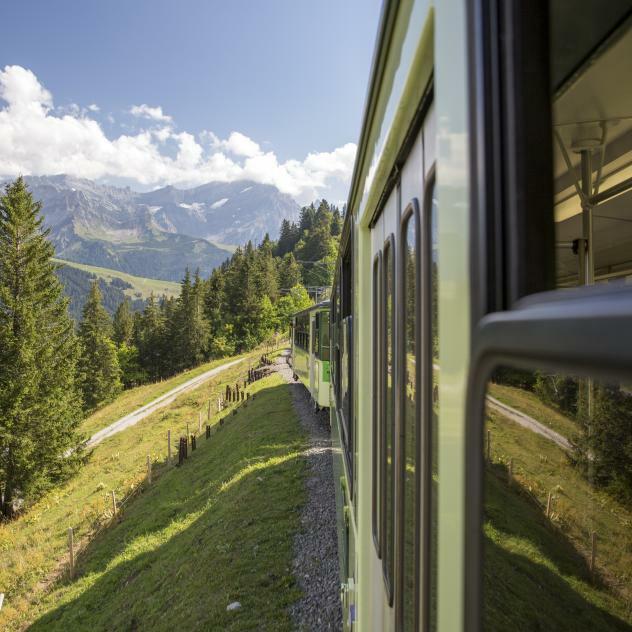 Discover the Vaudois Alps and some of the most stunning scenery in Switzerland. 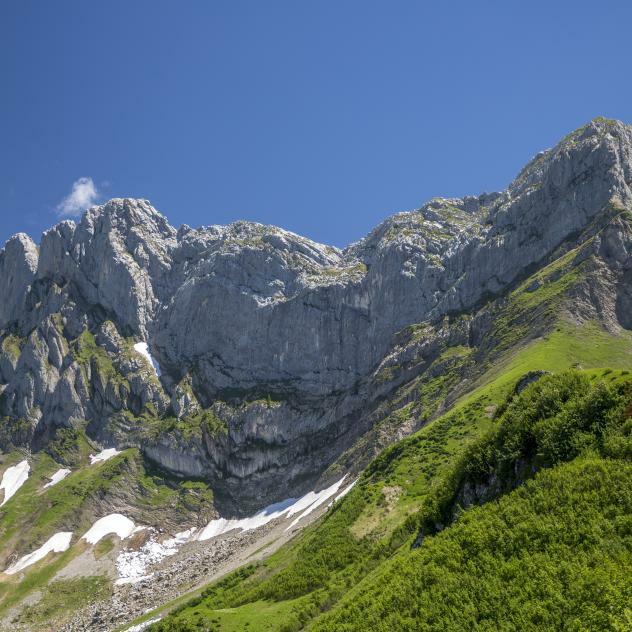 For experienced hikers or beginners, families, couples or friends, the Vaudois Alps are a walkers’ paradise, with mountain peaks, glaciers, mountain lakes and rivers, waterfalls, mountain chalets and more. So many treasures just waiting to be discovered in the calm and serenity of the mountain landscape and its stunning scenery. 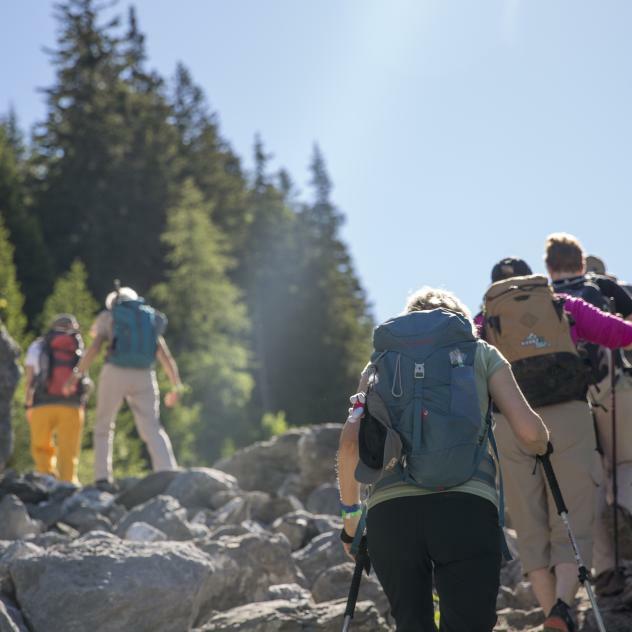 Hike through the beautiful mountain scenery of Bretaye and enjoy the tasty specialities created by our talented chefs in the mountain restaurants. 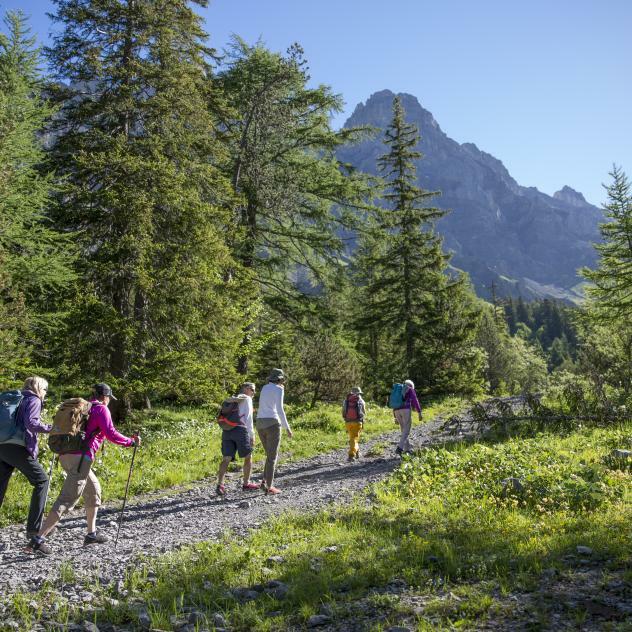 Come for a beautiful walk through our alpine landscape and enjoy freshly prepared dishes and wines from the Ollon region. 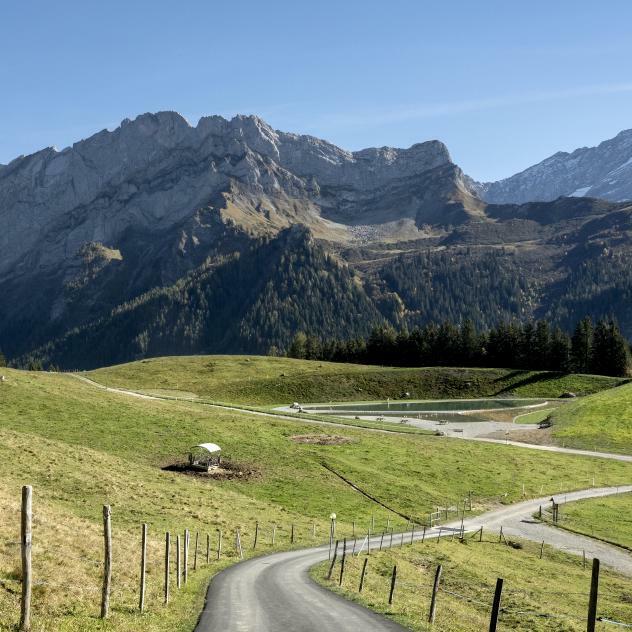 This year the 12th "Villars Rando Festival" will take place in Villars-sur-Ollon. 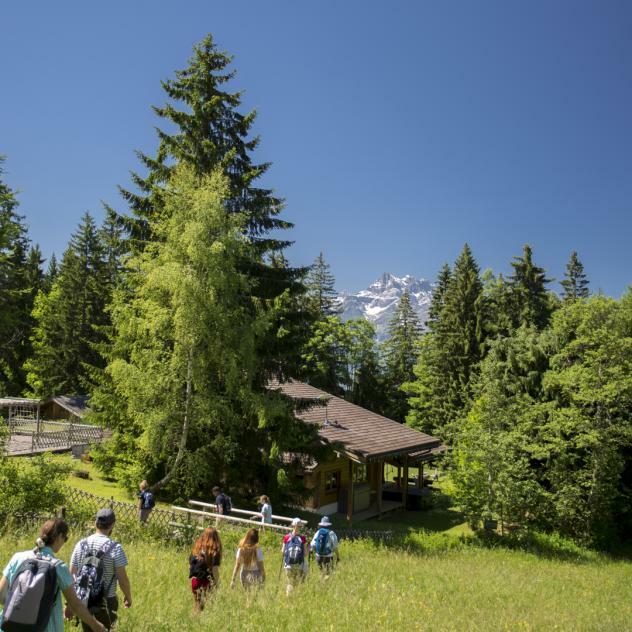 We hope to see you at the Villars Sports Center from tthe 29th to the 30th of June 2019!